Welcome to EasyTrapani - all-in-one destination for planning your dream holidays in Western Sicily! Get inspired and join one of our guided historical, cultural and naturalistic excursions or sea tours. Looking for a place to stay? 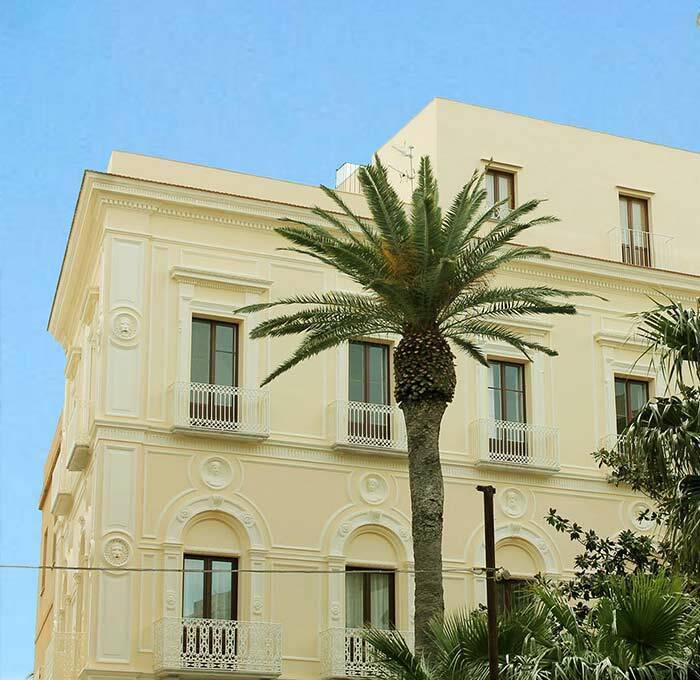 Check our wide selection of rooms, apartments, B&Bs, holiday houses, Villas, Residences, Baglios, Estates, Resorts, Hotels in the region of Trapani - and pick a perfect holiday spot for yourself, your family and friends. You can also rent a car or arrange an airport transfer with us. Book a private traditional cooking class or purchase Sicilian delicacies and wine. There is a lot to choose from - therefore, find inspirations by visiting our website and contact us to make your trip to Western Sicily a dream come true! 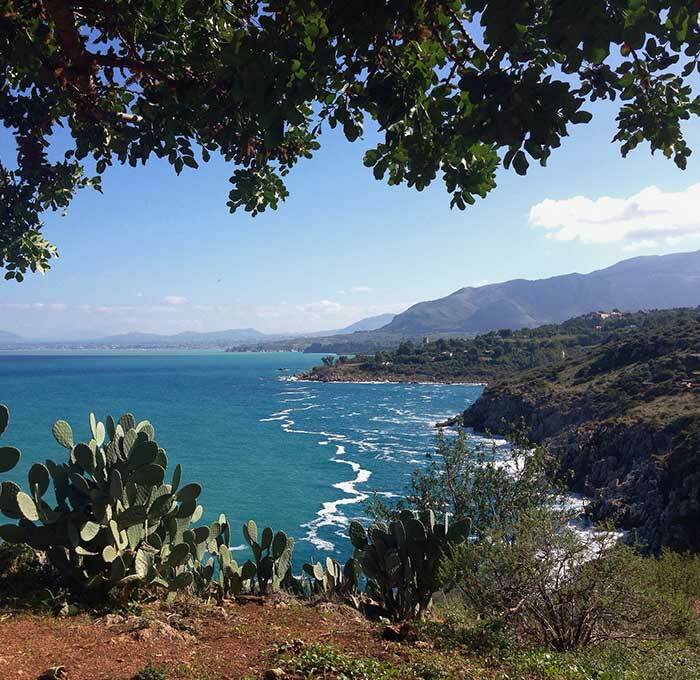 Traveling in Western Sicily is like traveling in time. Are you ready to explore other dimensions and scenarios of the past that go beyond the confines of History? Start here! Get to know Sicily form a different perspective! 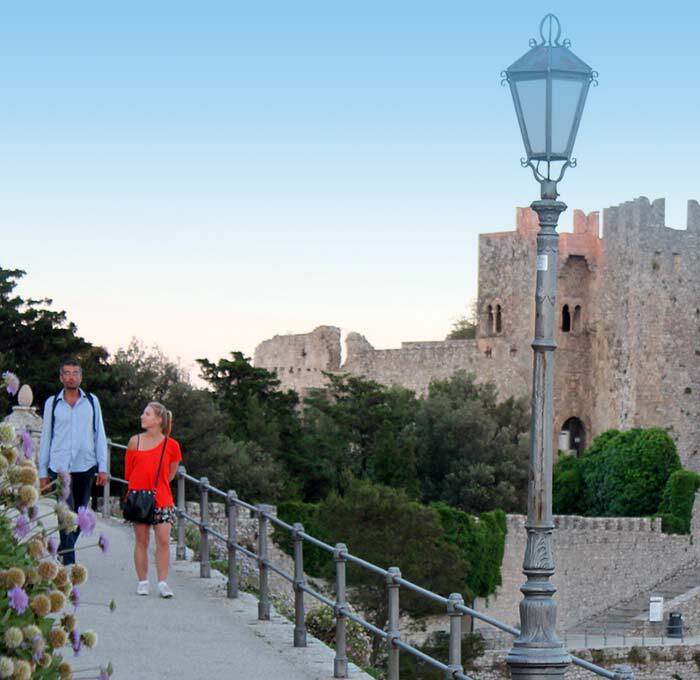 Explore the Tyrrhenian Sea and its islands by wandering around the coast and beaches; by boat, sailing towards the never-ending horizon of “Mare d’Amare” - the Sea to Love! 'Ah, what a wonderful heartbreaking beauty of creation!' citing the intellectual Pasolini. Similar feelings like emotions transmits the nature of Sicily. Discover its dramatic hills and mountains, calming sea and beaches, flavoursome countryside, breathtaking landscapes and, especially, its sunsets. Discover the most interesting cities, towns and villages of Western Sicily! Learn about their past and present, hear the most fascinating stories and trivials from the locals and immerge into a vibrant life of the regional communities. Have a read, scroll through the photos and videos. 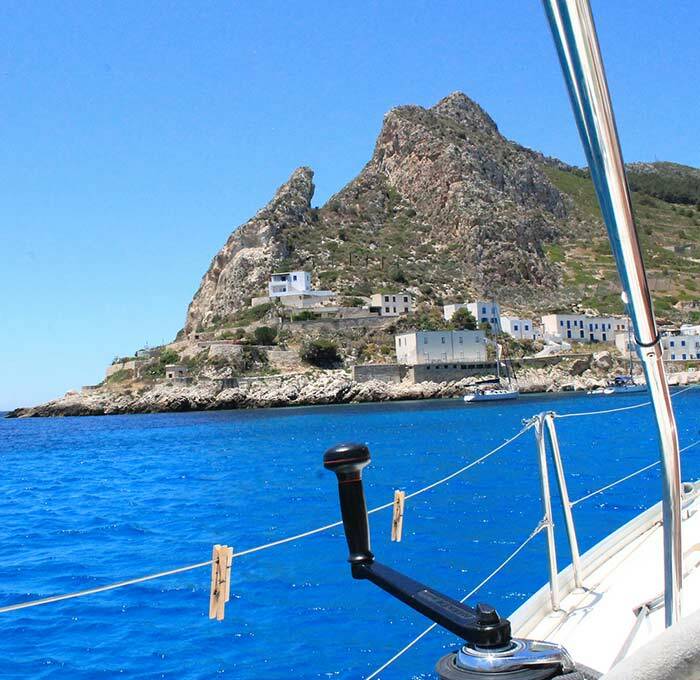 Our blog is a great way to begin your Sicilian adventure! 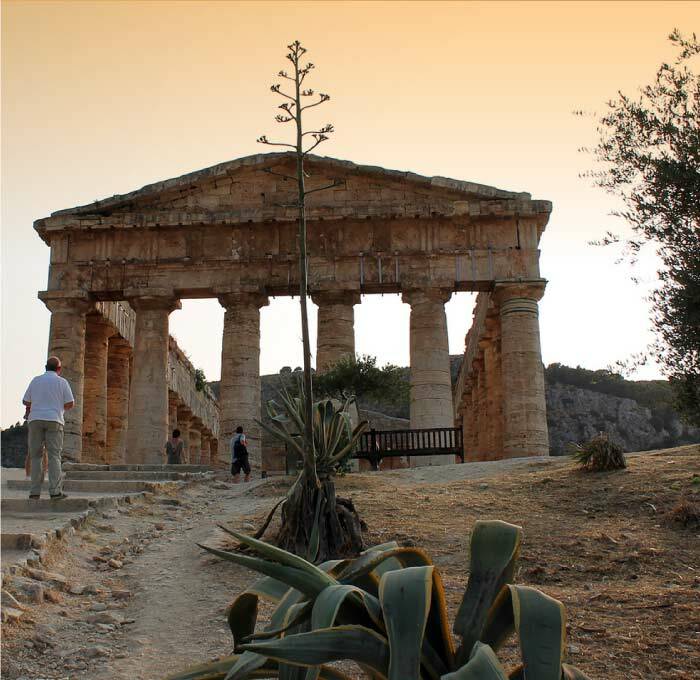 You will find here a selection of articles regarding Trapani and West Sicily - and a whole bunch of useful, interesting and anecdotal facts about this fascinating land, sea and its people: the Sicilian nation. Here you will find the frequently asked questions with the answers for the car rental.